Baseball Fields, dog parks and boat launches - wherever your restroom needs are, we have you covered. Ray’s Sanitation provides a convenient, cost effective restroom option for city parks/rec departments and schools when running water or permanent restrooms are not available. Recreational areas and sports venues that offer restrooms are more attractive and enjoyable. This will in turn bring people back or allow them to stay longer—helping the local economy. 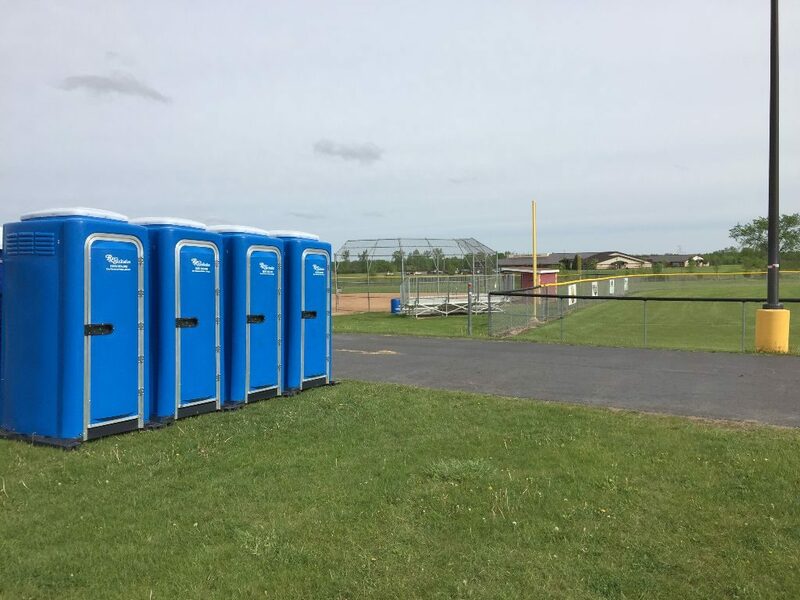 Ray’s Sanitation provides porta potty rentals for baseball fields, city/township boat launches (summer and winter), dog parks, soccer and football fields, gun ranges and many other outdoor recreation facilities.